GoTempstar.com offers endless tools and materials to support your business as a Tempstar Dealer. Improve your productivity and connectivity as an HVAC technician! 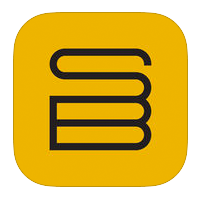 We recommend these apps for your smartphone and tablet. Warranty Lookup – Verify warranty entitlement status. Service History – Check maintenance records. Technical Literature – Download spec sheets, installation manuals and more. The ICP® Rooftops app allows users to perform on the spot selection of HVAC rooftop units for both replacement and new construction, and estimate energy savings between ICP® Standard and High Efficiency units. 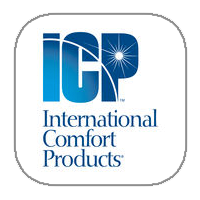 Users can input an existing unit model number for ICP or competitive equipment, or desired unit specifications, and obtain the optimal ICP model for their requirements. 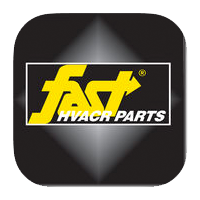 Fieldpiece Job Link enhances your trusted HVAC/R tools by connecting them to your mobile device through your Fieldpiece JL2. 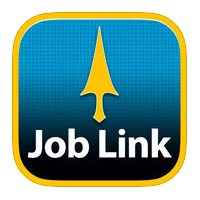 Job Link allows for easy viewing of critical measurements, provides insightful diagnostics and enables you to create and e-mail professional reports to your customers and your office. View technical bulletins, rebate forms, and other Corken Dealer Exclusive content in the Dealer Portal. Contact your Territory Manager to gain access.